KITSILANO REAL ESTATE "Vancouver's Relaxing Neighbourhood"
Steps away from beautiful Vancouver beaches, this is the perfect neighborhood to live in to get away from the busy Downtown lifestyle. Kitsilano has trendy restaurant, pet friendly places, beaches and easy access to anywhere in the city. Everything in this neighborhood is within walking distance. Working downtown? Don’t worry, Kitsilano is just over the Burrard Bridge. Kitsilano is named after a Squamish Chief, “Xats’alanexw”. Since the 1800s it has been home to the Squamish people. Currently, there is still a small amount of Indian Reserve at the foot of the Burrard Street Bridge, called senakw; it also where the Squamish chief lived. Kitislano is home to many family style homes and low-rise apartments. The age demographic in Kitsilano ranges from 20 – 64 years old. 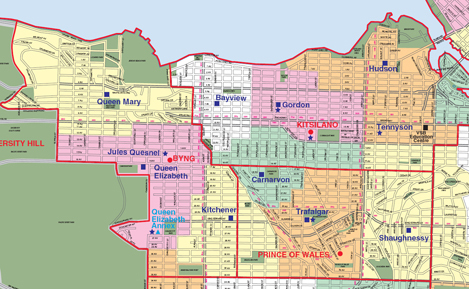 In Kitsilano catchment, there are six elementary schools and two high schools. For every day needs, Safeway is located in the heart of Kitsilano on West 4th Street. For all your everyday essential needs, they are open late for your convenience. For the vegan lovers, Whole Foods Market is located on West 4th Street. For all your gluten-free and vegan needs, you will be bound to find it here! An amazing smoothie, hot food and salad bar for meals on the go! West 4th Avenue features many local one-of-a-kind boutique shops to satisfy your shopping needs. Kitsilano is a 5 minute drive away from the heart of downtown Vancouver where you will find Robson Street shopping and Pacific Centre Shopping Mall featuring many chain stores such as H&M, Aritzia, Holt Renfrew, Zara and more. Located off of Cornwall, one of the most popular beaches in Vancouver, Kitsilano Pool and Beach is the place to be in the summer. 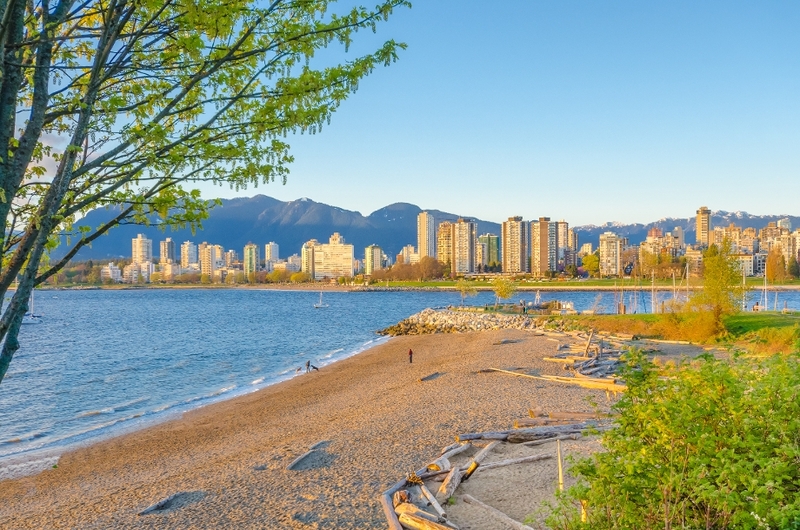 With all of the trendy restaurants and spacious patios, Kitsilano Beach has a breathtaking view of the Downtown skyline. Kitsilano Pool is a heated salt-water outdoor pool and is the longest swimming pool in Canada. Whether you want to relax and enjoy the sun or run the Seawall, there is something for everyone. View my listings to see Kitsilano Condos for sale.